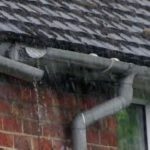 For any building, it is essential that your guttering in Wormshill is performing at its best to protect the rest the interior of your home or business. Over time, leaves, debris and dirt build up, causing blocked gutters which prevent the smooth flow of water away from your building. When blockages occur, the water manifests, creating damp walls which can infiltrate the interior of your building leading to expensive damp problems which can be a major health concern. 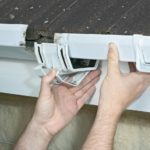 Save yourself expensive repair bills with gutter cleaning and clearing in Wormshill. 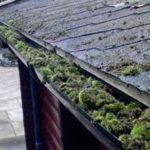 At J R Cleaning, we are highly experienced in gutter cleaning and gutter clearing in Wormshill. 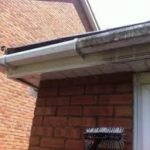 We understand that gutter clearance is an essential task to protect your building and reduce the risk of serious damp problems arising. 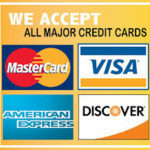 We offer our services to both residential and commercial customers that deliver exceptional results.